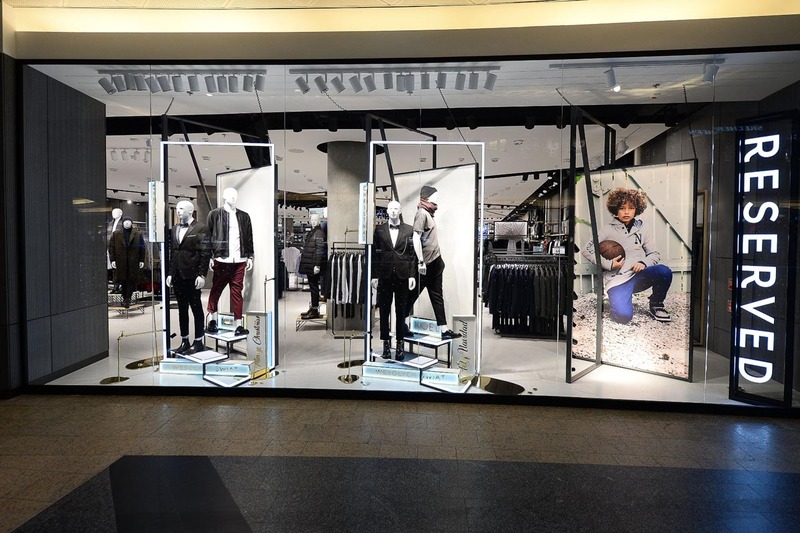 We provide loss prevention services to prestigious clothing stores - Őrmester Security Plc. From the beginning of February, we provide loss prevention service at the Sinsay, Mohito, Cropp, Reserved and House fashion stores operated by LPP Hungary Kft. Our safeguarding professionals help store staff work as store detectives and train employees. This is a very special field of asset protection, in which we have many decades of experience. We are confident that our efficient work will be of great help to our customer. Read more about our partner here, find out more about our special services here! This entry was posted in Egyéb, Fresh News. Bookmark the permalink.